We pride ourselves on our ability to adapt to the changing needs of our customers and the construction industry. Gray and Sons Builders Ltd is a privately owned construction company established in 1969. 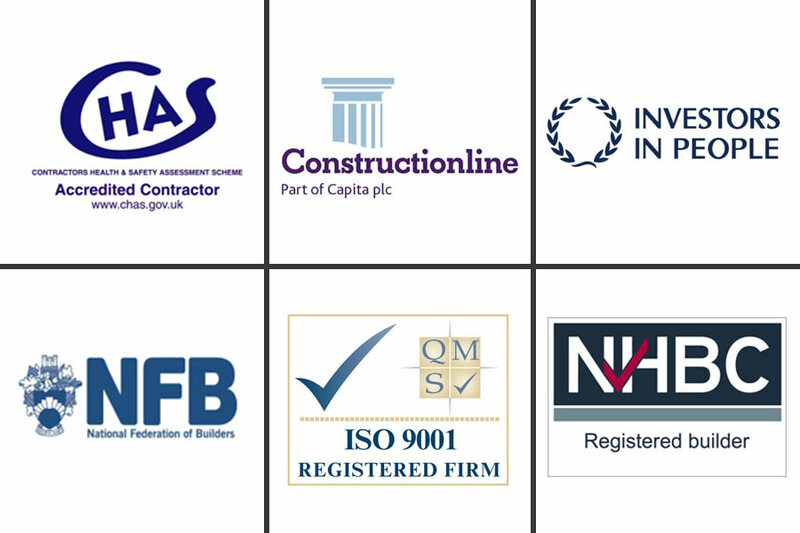 We have an enviable reputation for successfully undertaking all types of works over the years, including new build, design and build, planned maintenance and major refurbishment. Gray and Sons operates from Luton, Bedfordshire, with yard depot’s in both Luton and Bedford working on projects mainly located throughout Home Counties, North London and the South East and occasionally other parts of the UK. We are committed to providing a high quality professional service in order to meet and exceed the expectations of all our clients. We have a high level of repeat business and believe this has been achieved through our ability to respond to clients immediately and in person, if required, by our dedicated team. Our business has grown due to our excellent reputation for completing projects on time, to budget and to the highest quality. We have a loyal team of experienced employees with a very low staff turnover and are able to call upon a core team of specialist sub-contractors and suppliers with whom we have built up a solid working relationship over many years. We have completed a wide range of property development projects – primarily in the residential and commercial sectors. We were very happy with all aspects of Gray & Sons Builders’ work on the Design & Build contract for Beech Hill Methodist Church & Primary Care Centre in Luton. It was a complicated site, falling over 3 metres diagonally from corner to corner, but Gray & Sons rose to the challenge and produced high quality workmanship, resulting in an excellently finished building, both inside and out.